Shy Glizzy drops his first track as a XXL Freshman. Yesterday, the 2015 XXL Freshman list was revealed, and for the most part, people were happy with the selections (at least relatively speaking). 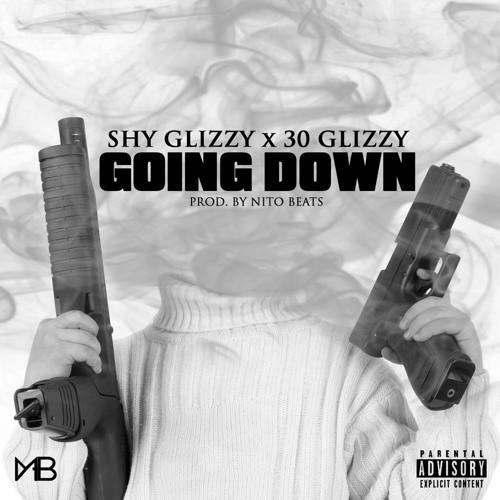 While a few rappers seemed to have their spots on lock, Shy Glizzy was not necessarily assumed to make the cut, but thankfully, he and his prayer hands were smack in the middle of the cover. To celebrate, the rapper has released a new record with his Glizzy Gang associate, 30 Glizzy. "Going Down" is a glimmering trap ballad, which once again finds its greatest strength in Shy's unique and charismatic vocal delivery. We hope to see his debut album later this year.